London Live Presented by Claudia-Liza Armah. Featuring Tom Chance & Andrew Barshall. RBKC Full Council meeting: Speech by Cllr Ian Henderson. Speech made by Andrew Barshall at the RBKC Full Council Meeting PETITION FOR DEBATE. 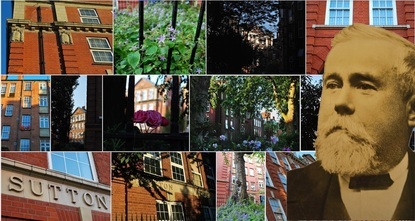 BBC Radio 4: Mark Mardell visits The Historic Sutton Estate, Chelsea and speaks with Ian Henderson & Andrew Barshall.